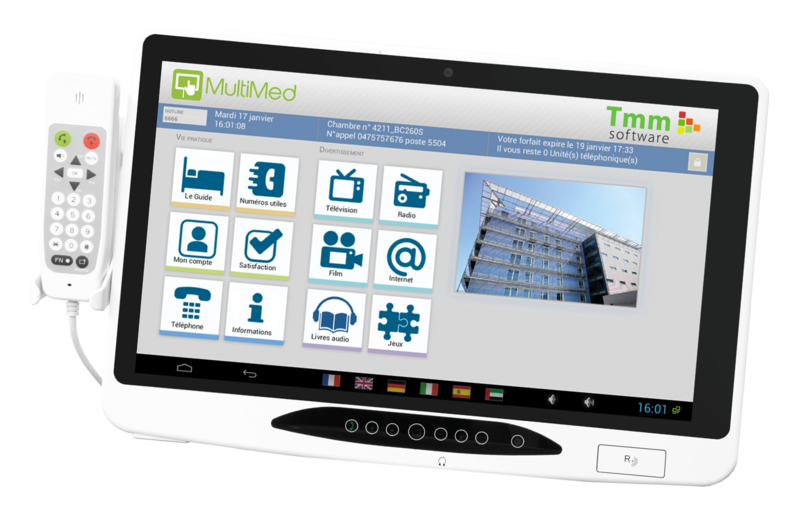 MultiMed is a multimedia entertainment and medical information solution that can be used for both in-patients in healthcare centers or for out-patients. The platform provides effective communication between patient and services and improves the patient experience. 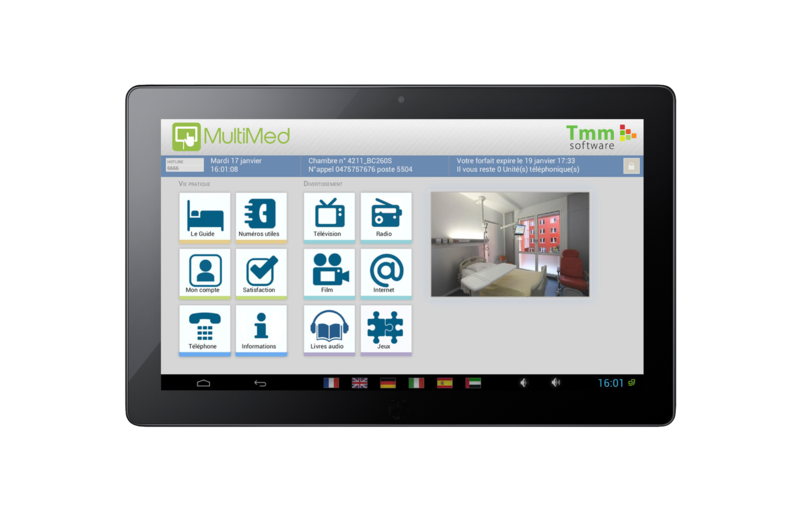 MultiMed meets the challenges posed by the patient experience, hotel-side optimisation and computerisation for care staff. Hospitals, clinics, out-patient services, dialysis units, oncology units etc. 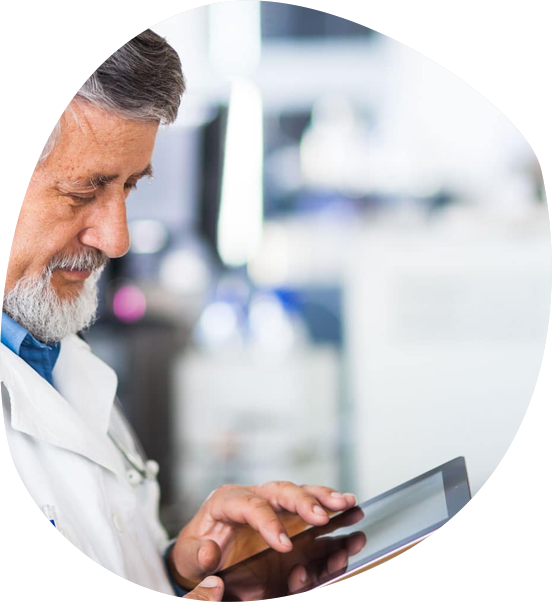 Since 2009, TMM Software, the publisher of innovative expert software, has been committed to enhancing the experience of the care center patient. As an “innovation driver”, TMM Software develops unique, secure, flexible and collaborative software solutions.